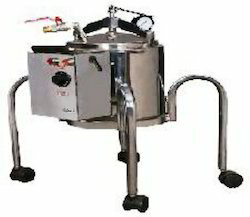 Catering to the requirements of our clients, we are involved in offering Stainless Steel Steam Generator. Heat Recovery Steam Generator or HRSG is an energy recovery heat exchanger that recovers heat from a hot gas stream. We supply HRSG having their application in cogen industry and combined cycle power plants, where they are used to drive the Steam Turbines. 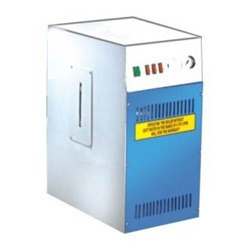 - Heat recovery can be used extensively in energy projects. - In the energy-rich Persian Gulf region, the steam from the HRSG is used for desalination plants.